4200 Trenton Drive has a Walk Score of 16 out of 100. This location is a Car-Dependent neighborhood so almost all errands require a car. 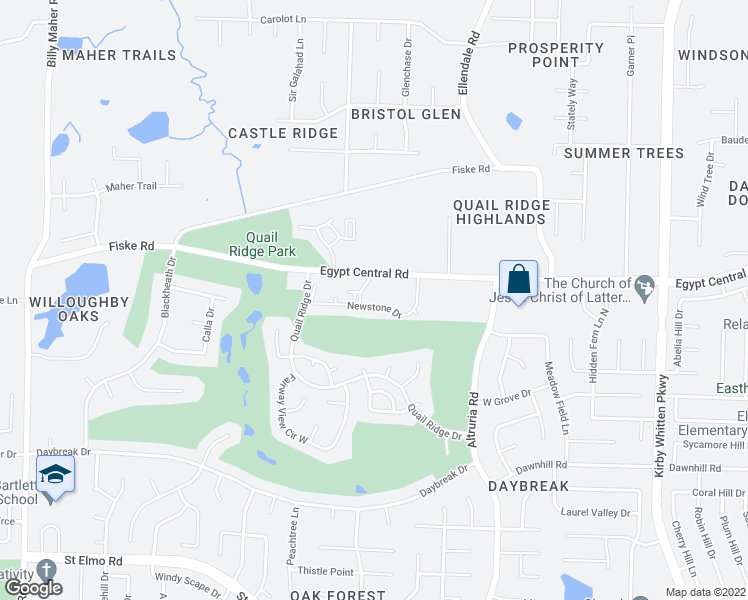 This location is in the Daybreak neighborhood in Bartlett. Explore how far you can travel by car, bus, bike and foot from 4200 Trenton Drive. 4200 Trenton Drive is in the Daybreak neighborhood. Daybreak is the 13th most walkable neighborhood in Bartlett with a neighborhood Walk Score of 18. HALF OFF SECOND MONTH'S RENT! Perfect Starter Home. 3 Bdrm 1.5 Bath! STOVE INCLUDED! Fantastic Frayser location - 3BR/1.5BA home! 4 Bed 2 Bath Raleigh Area Home! Wonderful 3BD/1BA with carport! Great location!